Keep your child busy and engaged while you enjoy a relaxed meal before the flight. 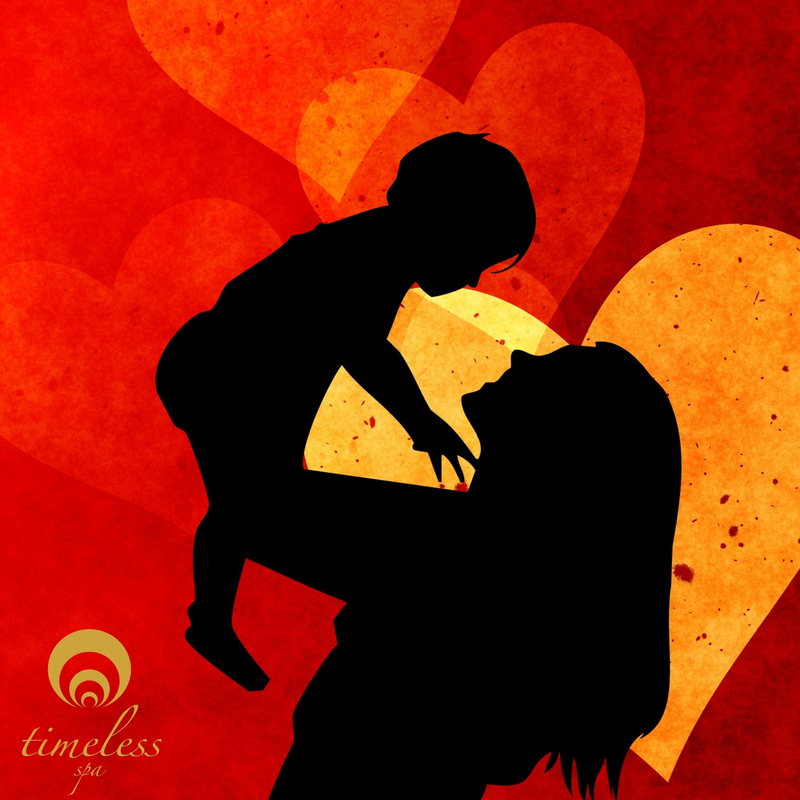 'I can imagine no heroism greater than motherhood'. Here's to our real heros, our true warriors, our cheerleaders, our sounding boards, our strengths, our weakness, our everthing. Happy Mother's Day to all the wonderful mothers. One day is not enough to show the love. Happiness is not out there to find, it is within you. And may you always enjoy a solid relationship with it. 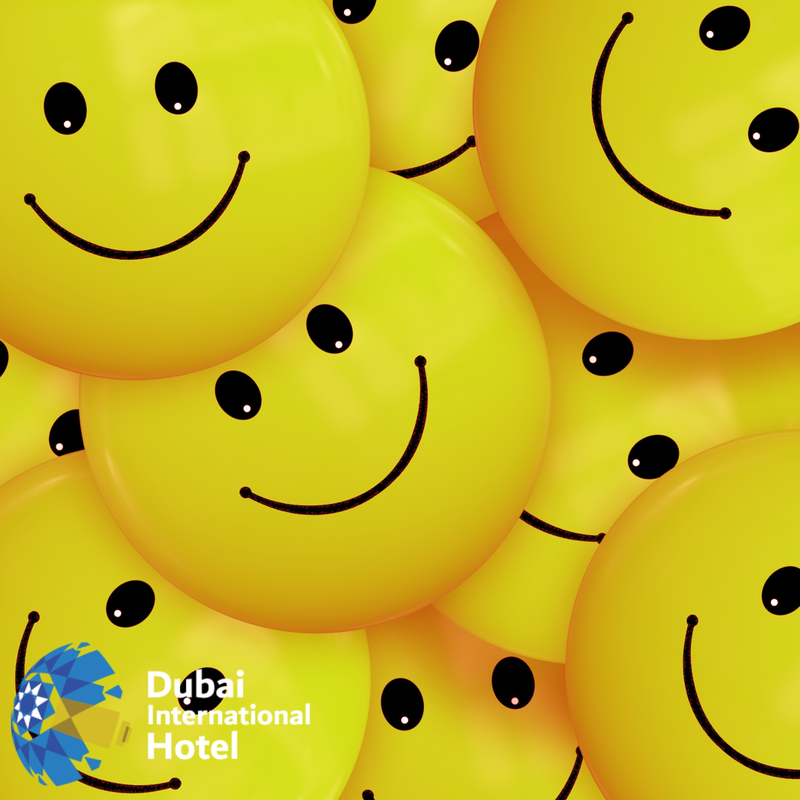 Wishing you a Happy International Day of Happiness! Tell us what has made you happy today? 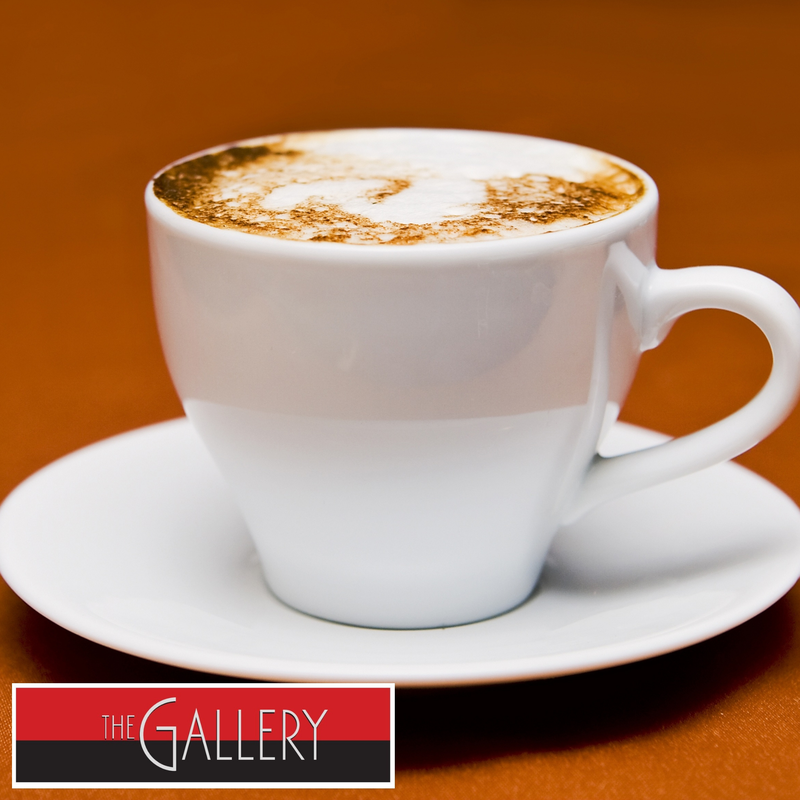 at The Gallery before taking off. "I'm so good at sleep, I can do it with my eyes closed". Did you know that a good night's sleep is as important as eating healthy and exercising. Check into our spacious rooms at Dubai International Hotel and grab a quick shut-eye or a beauty-sleep before or after a tiresome flight. There are so many benefits of having a good sleep, and are so often overlooked. Today, on World Sleep Day, open your eyes to the immense advantages of sticking to your natural sleep rythm of 7-8 hours. Conveniently located at the Dubai International Airport, the Dubai International Hotel is devoted to making your stay as comfortable as possible. We are situated at Terminal 3 of the Airport, and cater to the accommodation needs of p****engers in transit.